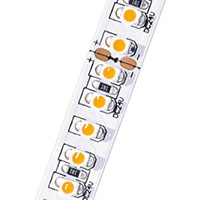 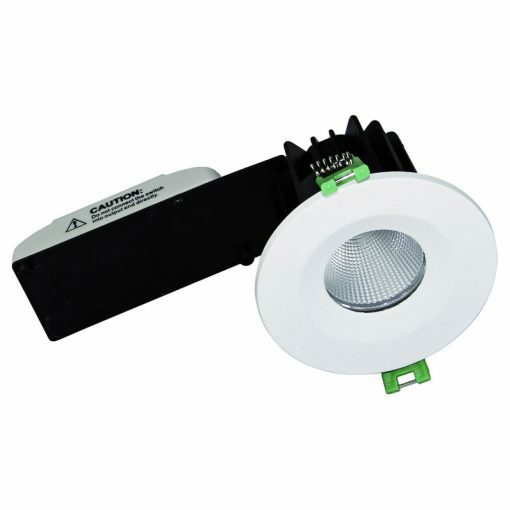 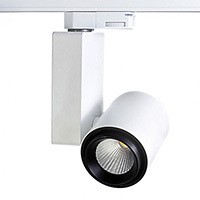 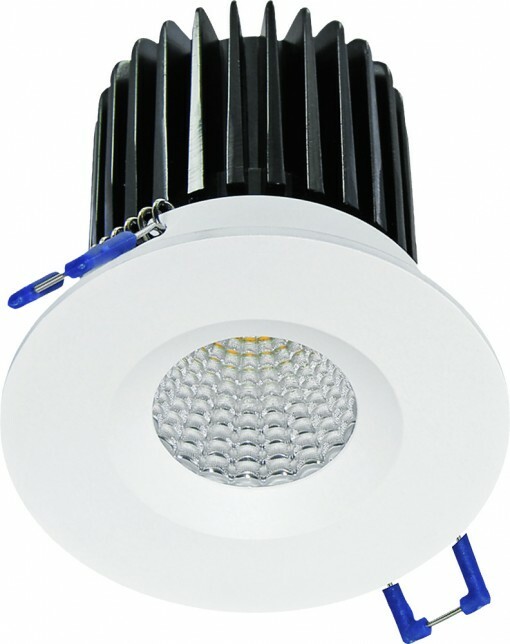 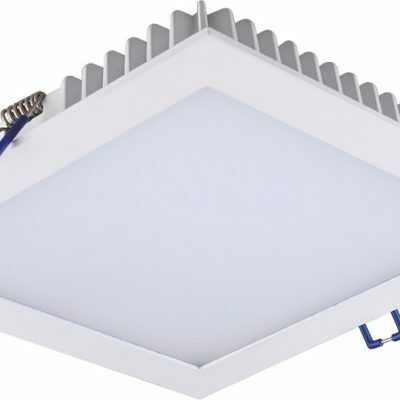 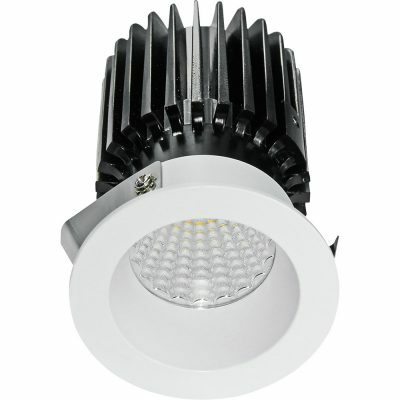 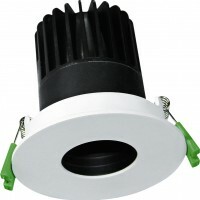 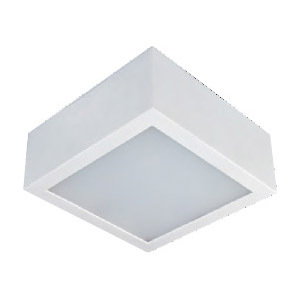 This range of downlights are ideal for use in both residential and architectural areas (such as shops, offices etc). 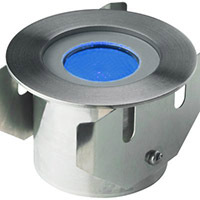 The COB LED and the reflector sit neatly behind the flush bezel. 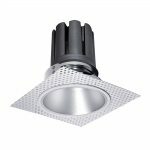 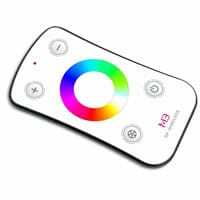 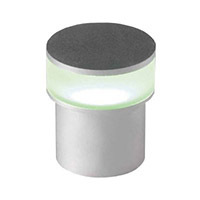 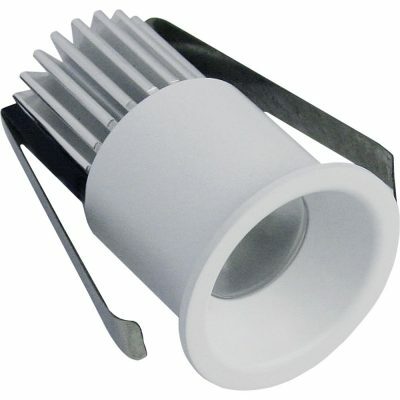 Each downlight can be supplied in a white, silver or black matt finish.